St. Alban's Episcopal Church: Children Welcome! Jesus said, ""Let the little children come to me..." Adults are welcome too! 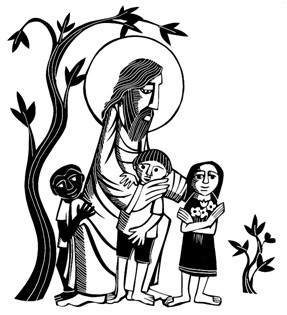 See you tomorrow at Church for Holy Eucharist at 8:30 a.m. and 10:30 a.m. Christian Education Classes at 9:30 a.m.
Jesús dijo: "" Dejen que los niños vengan a mí ... "Los adultos son bienvenidos también! Nos vemos mañana a la Iglesia - Santa Eucaristía a las 5:00 p.m.